A new biomedical technology known as “molecular imaging” has made its way into global healthcare community. As its applications in medicine expanding, biomedical institutions take on this topic in research to tackle major diseases such as cancers and neurological disorders. “Molecular Imaging” combines knowledges of molecular biology, pharmaceutical chemistry and medical imaging techniques and presents us visual images of disease’s inner states. It has been used for early diagnosis, treatment planning, therapy and therapy monitoring. The disease insights it brings to modern medicine are far beyond traditional medical imaging’s reach. At the core of this new technology are “probes” used in Positron Emission Tomography (PET). Proven indispensable in medicine, these new “probes”, also known as “PET drugs” or “radiopharmaceuticals”, due to their intrinsic ultra-short shelf-lives in hours, require a new kind of collaboration between new drug institutes and specialized regional PET drug producers in order to provide them to all those needed in the hospitals. 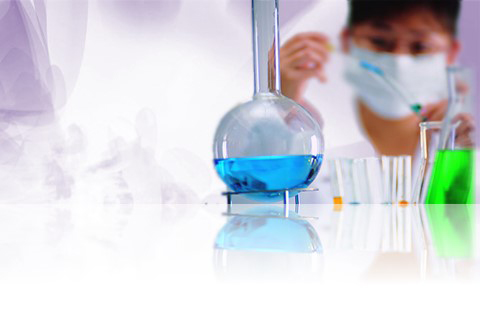 This revolutionary scene in drug industry provides perfect backdrop for PET Pharm Biotech Co, Ltd. and our mission is to become an innovative developer and a premium producer for PET drugs and other radiopharmaceuticals. 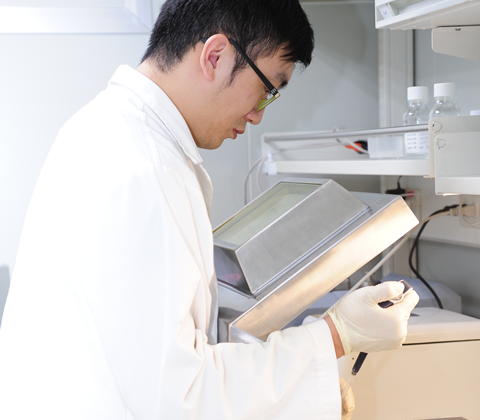 Incorporated in Taiwan in October 2011, PET Pharm Biotech Co, Ltd. is a PET drug development and manufacturing specialist. Our company established Taiwan’s first specialized PET drug production facility certified according to full international PIC/S GMP standard. Efforts also devoted for collaborations to bring newly developed PET drugs to Taiwan’s 23 million people. In June 2016, PET Pharm Biotech signed with Piramal Imaging of Germany an exclusive right for manufacturing and distributing in Taiwan a new PET drug NeuraCeqTM (florbetaben F18 injection). Partnership like this is what we are thriving for to achieve goal of becoming a major player of radiopharmaceutical in East Asia.